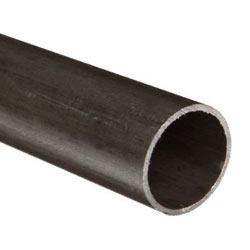 Leading Wholesaler of sae 1018 steel pipes, alloy steel pipe fittings, stainless steel rectangle pipe, inconel pipe, hastelloy c276 tubes and inconel 800 pipe from Mumbai. 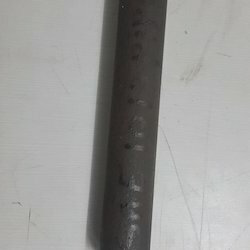 sae 1018 cold finished mechanical tubing is applicable to car make, cycle make, automotive parts, Hydraulic equipment, Engineering machinery, Agricultural machinery etc. We are involved in the supplying and trading of superlative quality Alloy Steel P11 Pipe and alloy steel pipe fittings The offered product is made under the surveillance of experts and professionals at the vendor’s end and is thus assured of utmost quality. Accrediting to its dimensional accuracy and durability, the entire range of high quality alloy steel pipes offered by us is widely acknowledged in the market. Our offered product is customized as per client's requirements. We specialize in the supplying and trading of Stainless Steel Rectangle Pipe that is highly regarded for its high strength. Resistant to corrosion, the offered product has fetched high demands among the client-base, we have accomplished to gain so far. Quality checked on various parameters, the whole range of high quality pipes offered by us is assured of surpassing quality. Our offered product is customized as per client's requirements. We sonalika metal corporation offer to our clients a wide range of Hastelloy Tubes that comprises Seamless Hastelloy Tubes, ERW Hastelloy Tubes, Welded Hastelloy Tubes and CDW Hastelloy Tubes. These are in compliance with the international quality standards and find a applications in various industries. 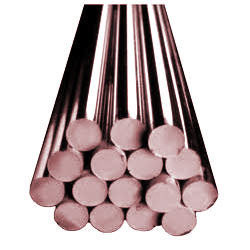 Incoloy 800 / 800H / 800HT / 825 Round Bars and Rods that are being sourced by using high quality of raw material and makes sure to provide durability of highest quality of industry standard products. 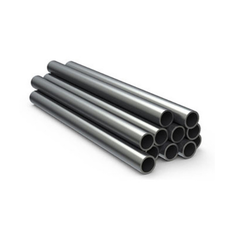 The nickel content of Incoloy 800 Round Bars (Alloy 800), Incoloy 800H Rods (Alloy 800H), Incoloy 800HT Round Bars (Alloy 800HT) makes the alloys extremely resistant to both embrittlement from precipitation of sigma stage and to chloride stress-corrosion cracking. 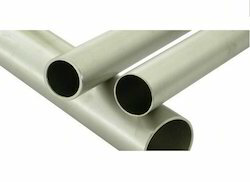 Gained prominence as an eminent supplier, exporter, trader and importer, we are engrossed in offering our clients with 316L Stainless Steel Pipe. These SS pipes are manufactured at our vendors' premises in adherence with the international quality standards to attain highest benchmarks of quality. Demanded in the. Sourced from reliable vendors, Stainless Steel Pipe are manufactured using best quality components and implementing latest technologies. These are manufactured as per international industrial standards and are widely acclaimed for durability and reliability. Following the requirements of our clients. 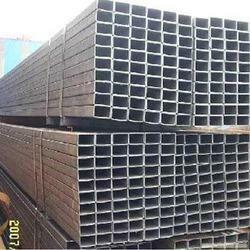 S S 316 tube ,pipe , hollow pipe square pipe reghangle pipe,ect. 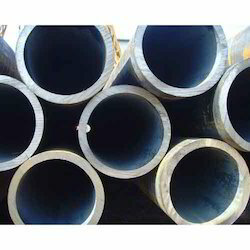 Looking for Industrial Pipe ?